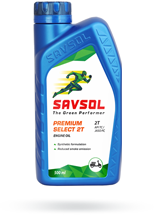 Now, Green and Performance come together in a range of lubricants. 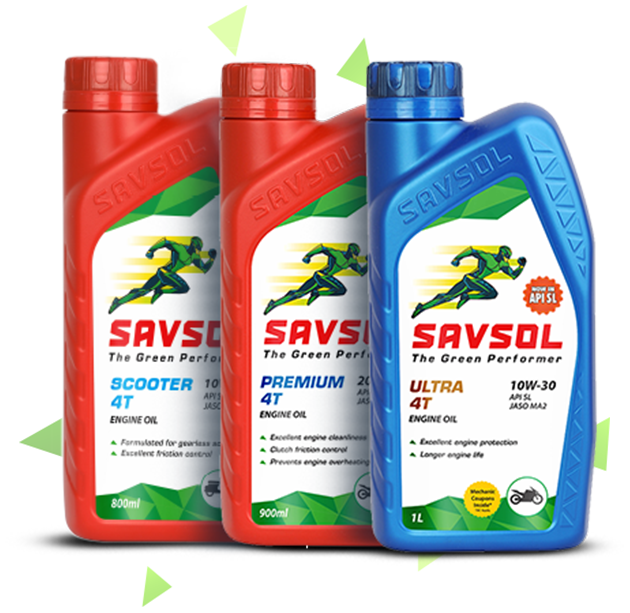 Among India's top three petroleum specialty companies in India, Savsol has world-class R&D facilities, and a commitment to delivering the best. 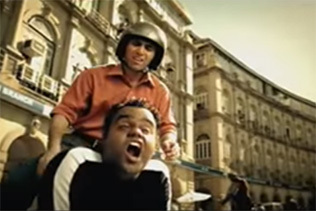 Not only does it launch products the likes of which India has never seen, as a forward-thinking company it constantly innovates to keep to the changing requirements of the Indian roads. 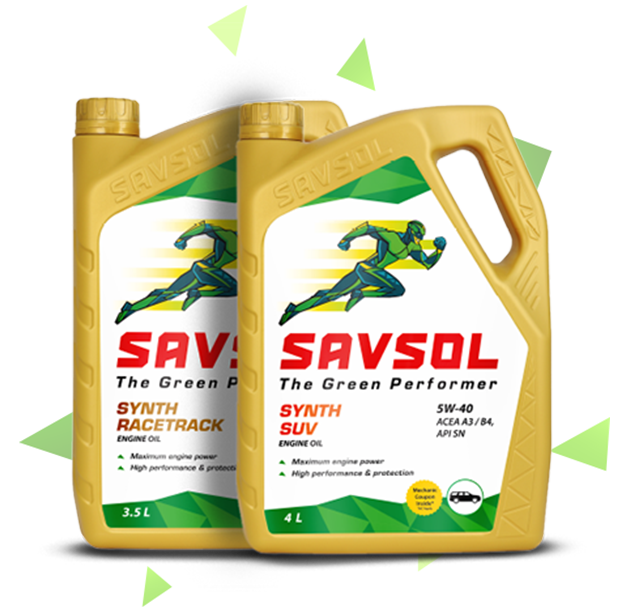 In its latest avatar, Savsol is launching a wide range of products that actually boost vehicular performance, while sticking to environment norms and at the same time, taking care of the environment. 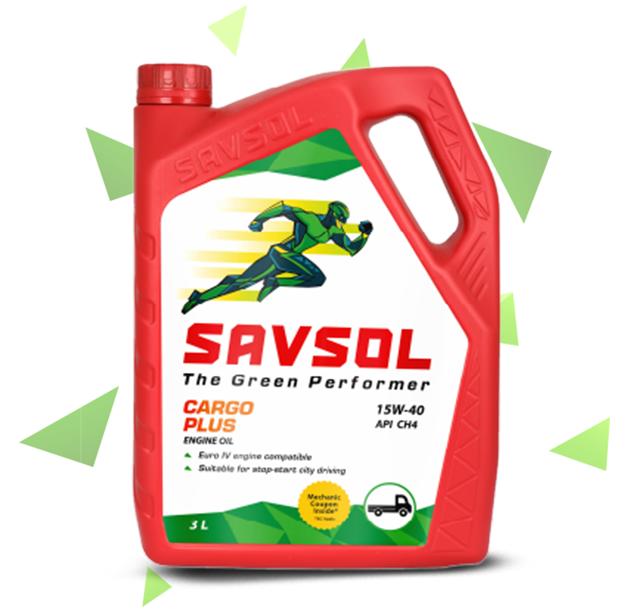 World-class R&D for world-class products with environment friendly performance. 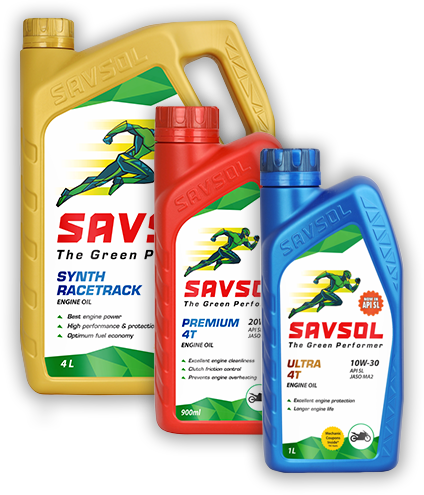 Savsol brings a wide range of superior engine oils for both petrol and diesel engines, and an advanced and very 'accepted' range of automotive lubricants catering to various applications. What your industry needs is to be working at peak efficiency at all times, and that is exactly what Savsol’s range of high-grade lubricants provides: no downtimes. 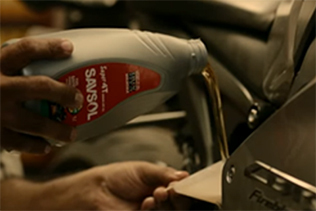 Choose from our range of mineral and synthetic lubricants and high-performance greases. 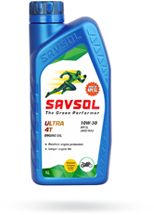 Over the years, Savsol’s range of automotive oils and lubricants have already met the stringent requirements of high-profile OEMs like Hero Motors, Mahindra, Swaraj and more recently, the TATA Group. Redemption validation dates are printed on WADs and will be applicable accordingly. 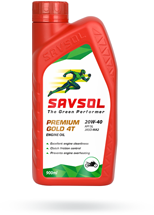 To be eligible under the scheme the product must be purchased from an authorized SOTL Retailer. Coupon should be reimbursed from the same Retailer from whom the product is purchased. Coupon disbursement to the Retailers will happen through SOTL Authorized Distributor only. 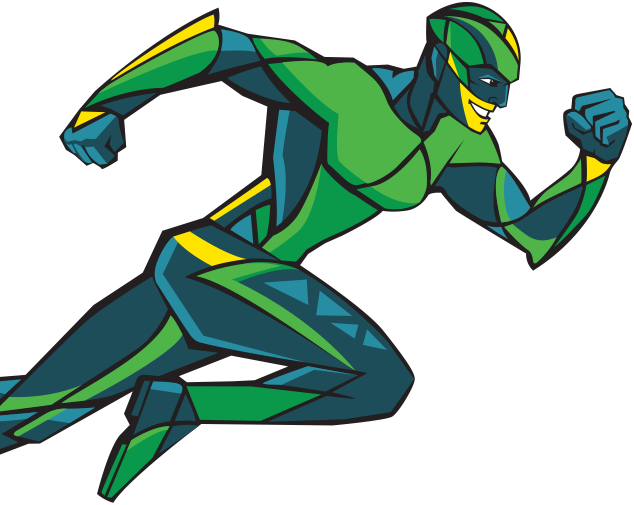 SOTL reserves the right to alter, change or modify the terms and conditions of the scheme at any time the same is in force. SOTL also reserves the right to postpone / cancel the scheme for any reason whatsoever including due to the provisions of any Statute or Rules or Regulations as may be in force from time to time. The redemption of the coupon is subject to Income Tax and such other taxes as may be applicable/in force from time to time. 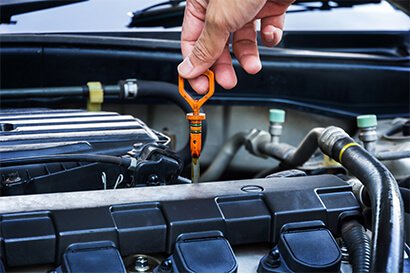 Any dispute with regard to the offer will be subject to the exclusive jurisdiction of the competent courts in Mumbai only.